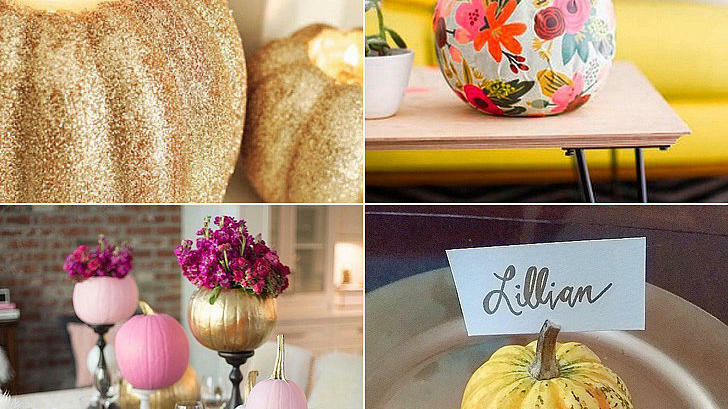 32 pumpkin decorating ideas that are actually doable. 15 interiors trends for autumn. 15 best garden trends for fall. Delicious pumpkin recipes and the gear you need to make them. DIY fall “acorns,” perfect for seasonal decorating.